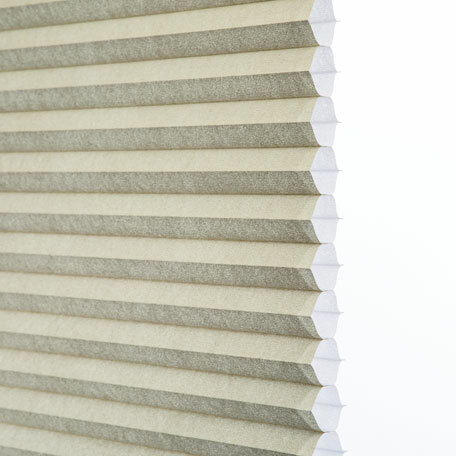 Cellular honeycomb-style window shades provide energy-saving insulation in any season. Thanks to their cellular design, they provide an insulating layer of air between the changing outside temperature and the ambient temperature of the room. This keeps your house warmer when it’s cold outside and cooler during hot weather. 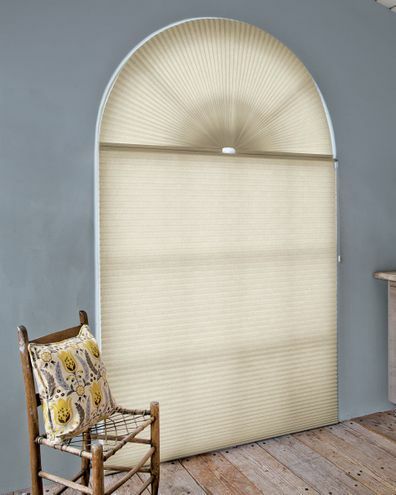 Call today and schedule a free shop at home to learn how you can update your window treatments AND save money.